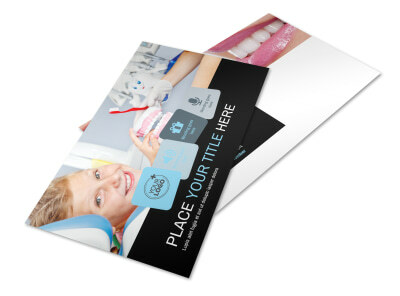 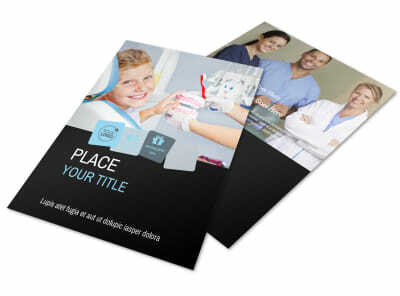 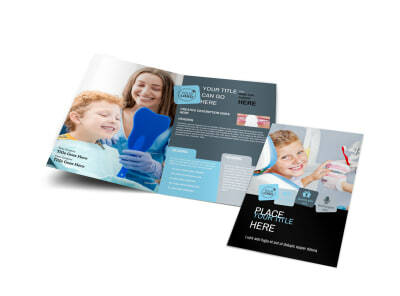 Customize our Family Dental Business Card Template and more! 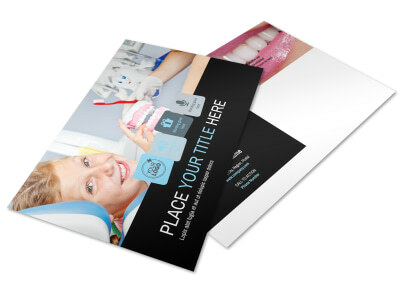 Make sure moms and dads know how to contact you when it's time for cleanings, braces, or other dental work with family dental business cards. 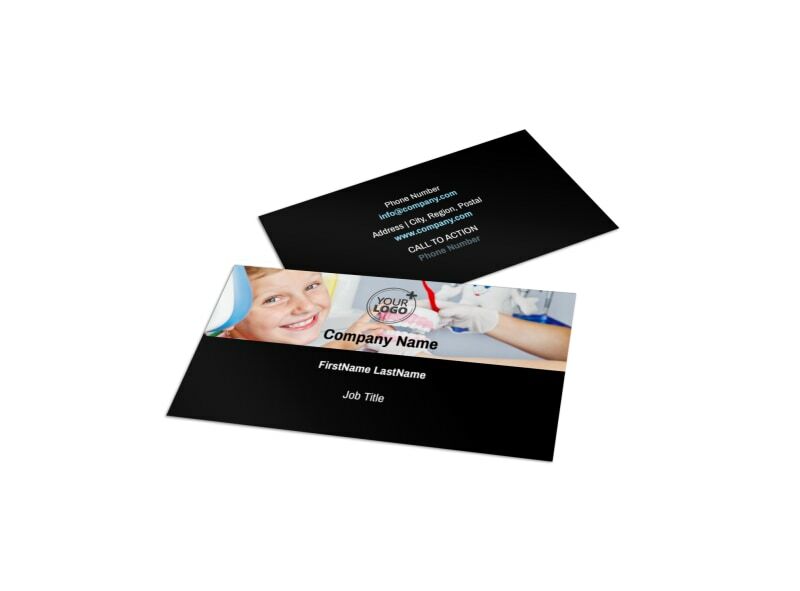 Use our online editor to add your logo or chosen graphic to your cards, and add customizations front and back to give your cards a special touch. 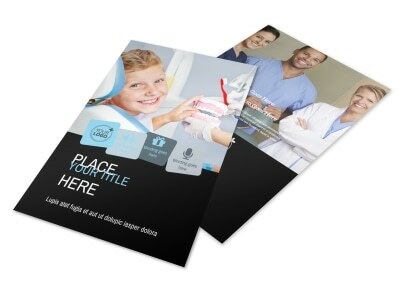 Print them from your own printer for instant networking and distribution, or let us print them on premium paper stock for a polished finish.